With its stunning seafront location, beautiful rooms, and sophisticated boutique feel, The Dover Marina Hotel & Spa is a fantastic venue for your next occasion. Whether it’s a birthday, anniversary, christening, baby shower or funeral, our hotel welcomes you and your guests for all your needs. Our experienced Event Manager will be on hand to take care of all aspects of your function, ensuring you have a stress-free day with incredible memories to treasure forever. 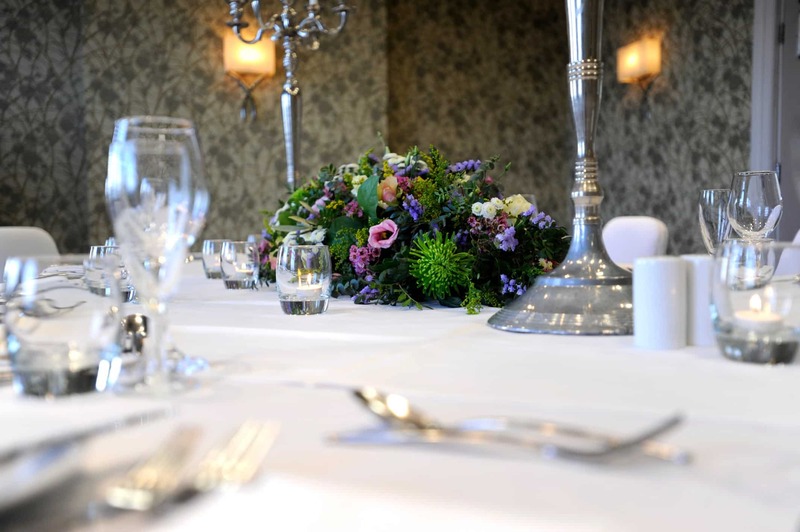 Whether it’s a birthday party, anniversary celebration, engagement party or family gathering, our boutique hotel in Kent offers a choice of stylish function rooms, spacious enough to welcome up to 190 guests with either a buffet or 3 course dinner to complete your event. If you’re planning on arranging a baby shower for your friend and fabulous mum-to-be, we offer the perfect space to get together and celebrate. We have created a specific afternoon tea package perfect for baby showers. Whether it’s a celebration of life for as few as 20 or as many as 190 guests, we make every effort to ensure the planning process is as easy and smooth as possible. All we ask is for you to choose from our menu options, whilst we take care of everything else and you focus on celebrating the life of a loved one. If you’re planning your next office Christmas party or get-together with friends, our Christmas parties in Dover offer something special with delicious festive food, great wines and entertainment to dance to the night away. Exclusive use of our Blenheim or Chartwell Suite private to your party for two and a half hours. Afternoon Tea including selection of finger sandwiches, freshly baked scones, and mini cakes. For an evening of celebration whether it’s for a birthday, an engagement, a retirement or just a party!